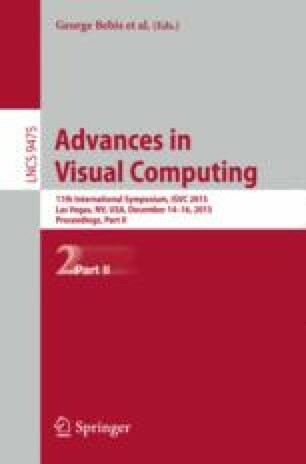 In this paper, a supervised facial recognition system is proposed. For feature extraction, a Two-Dimensional Discrete Multiwavelet Transform (2D DMWT) is applied to the training databases to compress the data and extract useful information from the face images. Then, a Two-Dimensional Fast Independent Component Analysis (2D FastICA) is applied to different combinations of poses corresponding to the subimages of the low-low frequency subband of the MWT, and the \(\ell _2\)-norm of the resulting features are computed to obtain discriminating and independent features, while achieving significant dimensionality reduction. The compact features are fed to a Neural Network (NNT) based classifier to identify the unknown images. The proposed techniques are evaluated using three different databases, namely, ORL, YALE, and FERET. The recognition rates are measured using K-fold Cross Validation. The proposed approach is shown to yield significant improvement in storage requirements, computational complexity, as well as recognition rates over existing approaches. This work was supported in part by NSF grant (CCF - 1320547) and by the Iraqi government scholarship (HCED).